Kimbriell Kelly, publisher of The Chicago Reporter, has left the publication after eight years to join the investigative team at The Washington Post. 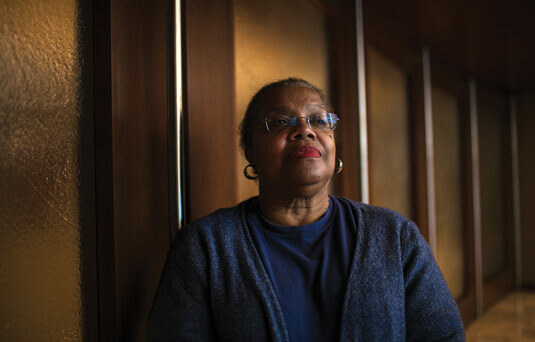 “I’’m very sad to leave the Reporter, where I started at the ground floor as a [McCormick Tribune] fellow and worked my way all the way up to the top. So it’s a little bittersweet,” she said. Kelly began her new job at the Post’s D.C. office in mid-November. Laura S. Washington has returned to the Reporter to serve as interim publisher. Washington, a former editor and publisher at the Reporter, will oversee the publication and lead the search for Kelly’s replacement. Washington is also a Chicago Sun-Times columnist and political analyst for ABC 7-Chicago. Managing Editor Rui Kaneya has been named interim editor, and he will manage day-to-day operations. Kaneya, who came to the Reporter in 1997 as a research assistant, was a recipient of the Robert R. McCormick Tribune Minority Fellowship in Urban Journalism in 1998. The Open Society Foundations in New York City has approved a two-year, $300,000 grant to the Reporter, one of the largest grants in the publication’s 40-year history. The grant will support the Reporter’s Digital Plan. The plan’s centerpiece is a newly configured website that will be unveiled in early 2013. 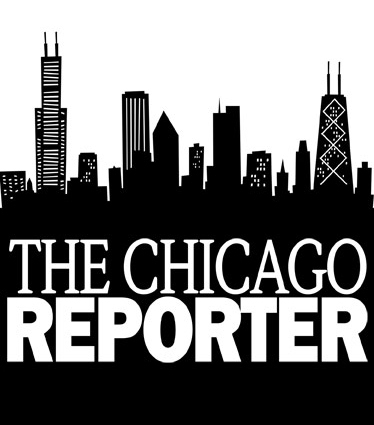 The Reporter has also received a $5,000 grant from the Chicago Community Trust’s Community News Matters initiative. The program supports 14 projects reporting on issues affecting the city’s South and West sides. The Reporter’s work will assess the effectiveness of the city’s public housing programs. As it continues its anniversary commemoration, the Reporter has convened a 40th Anniversary Host Committee, which will plan and support upcoming celebrations. Bill Kurtis, the longtime Chicago TV anchor, and Donna LaPietra, the civic leader and executive producer of Kurtis Productions, have graciously agreed to serve as the committee’s honorary co-chairs. 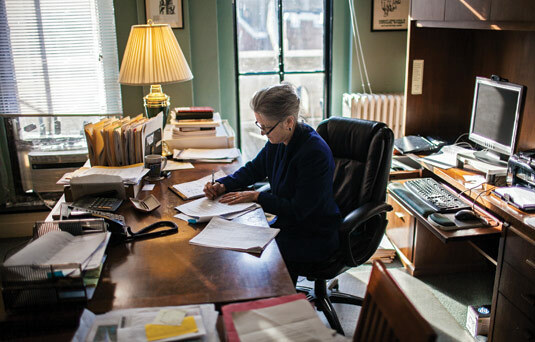 Former chief public defender reflects on the clogged criminal courts. 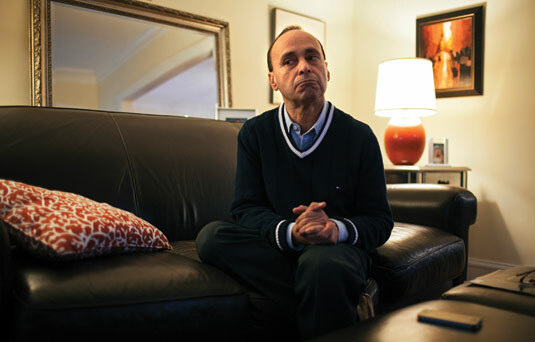 Gutierrez brings Chicago to the forefront of the immigration debate. Activist pushes to renew ‘prosperity’ to the average American worker.